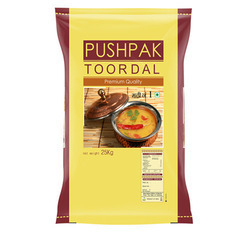 We are a leading Manufacturer of bopp bags, bopp film, bopp gusset bag and bopp rolls from Halol, India. 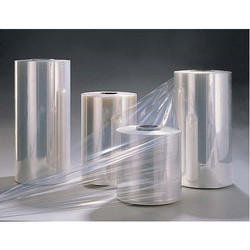 We are a trustworthy organisation in offering a wide gamut of BOPP Bags. 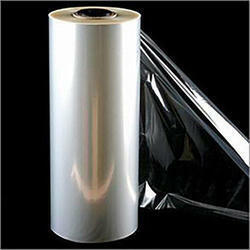 We are a trustworthy organisation in offering a wide gamut of BOPP Film. 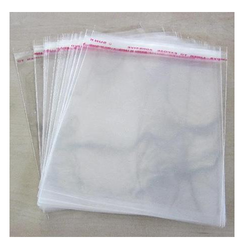 We are a trustworthy organisation in offering a wide gamut of BOPP Gusset Bag. We are a trustworthy organisation in offering a wide gamut of BOPP Rolls. Looking for BOPP Bags ?